When it comes to tax returns not everyone is knowledgeable enough to lodge own tax report. Some have no problem filing on their own, while others, regardless of the reasons (no accounting skills, no time, etc.) have hard time preparing and lodging tax returns. In fact, every taxpayer, regardless of whether it is about personal, business or both types of tax returns, can greatly benefit from hiring a professional tax accountant. Reason? Professional tax return accountant has the needed expertise to ensure your tax return is in compliance with all the laws and regulations of the Australian Taxation Office (ATO). Instead of spending days and even weeks figuring out what you know or better said what you don’t, it would be much simpler to hire a professional tax return accountant. Still believe you’re skilled enough to bake your own bread? Before you put the buns in the oven, read on to find out why exactly you should hire a professional tax return accountant. According to some experts, you will need to devote about 24 hours to successfully complete your tax return. This includes getting all your records together, plus deciding on the tax strategy and completing the forms. You may argue that 24h is not really that much time, but remember this applies only to the taxpayers who have been hardworking all year long. If for some reason, your records (receipts, charitable donations, unreimbursed expenses, past due bills, etc) are not in order, you will surely need far more time to lodge your tax return. Here’s where you can benefit from hiring a professional tax return accountant who does have time to carefully go over provided information and successfully complete your forms. ATO constantly changes the tax regulations and laws. Are you familiar with all of them? Most likely, the answer is no. And are you willing to sit down and go over all changes? Remember, your 24h required to successfully lodge a tax return may just have doubled, if not tripled. 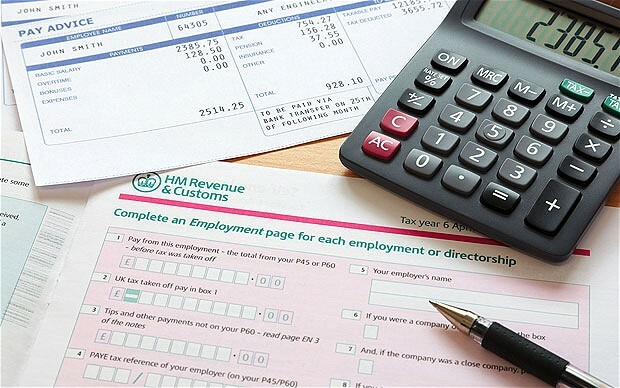 How does the idea of hiring a professional tax return accountant sound now? Tempting, right. Instead of spending sleepless nights figuring out your credits, deductions, expenses, what you can and what you cannot claim, rely on the help of a professional tax return accountant to plow through your tax records and forms. Are you aware of the penalties if your tax return is not in compliance with ATO tax return regulations? When preparing tax returns on your own, the chances of making a mistake (even the smallest mistake can cost you hundreds of dollars) are greater than you have a professional tax return accountant complete the forms for you. And the services of a professional tax return accountant are far less expensive than being penalized by ATO. So, how much money are you willing to spend? To avoid any issues with the ATO, hire a professional tax return accountant and have your forms correctly completed and lodged on time.